Could a Deadly Secret Come Out on The Young and the Restless? Murder, secrets and revelations, it’s just another day for the youngsters of How to Get Away With Murder in Genoa City. This week, a dead man&apos;s documentary threatens to reveal dirty secrets about the Newmans and Abbotts on The Young and the Restless. Watch the promo below! 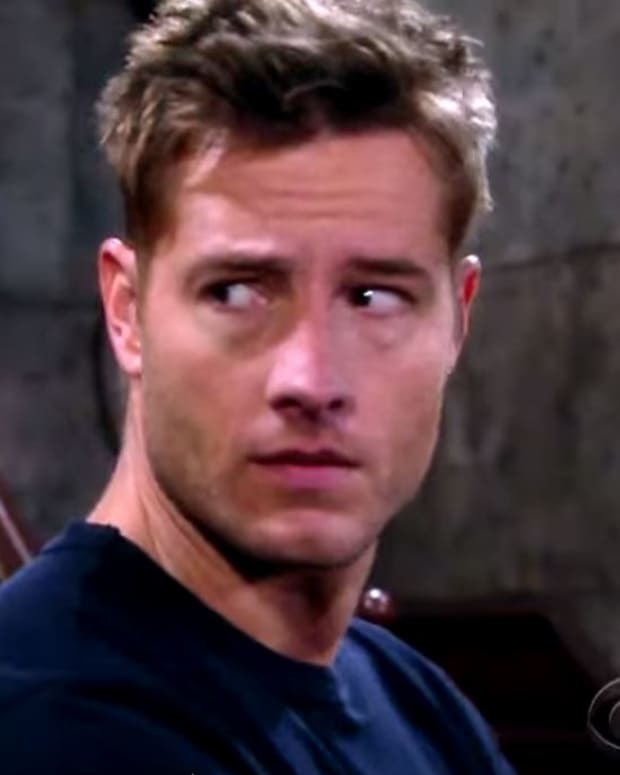 The Young and the Restless Promo: A Deadly Secret is Exposed!